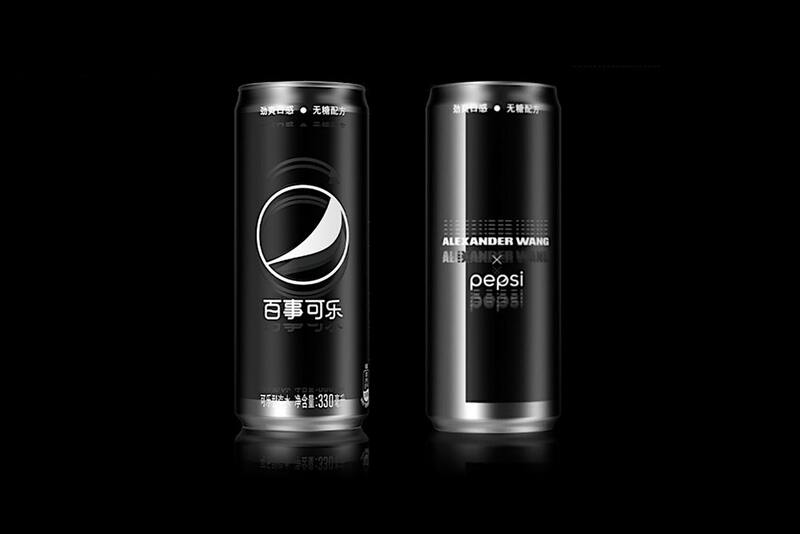 Pepsi and Loftooo initiated discussions on the UTC Promotion projects for year 2017 . 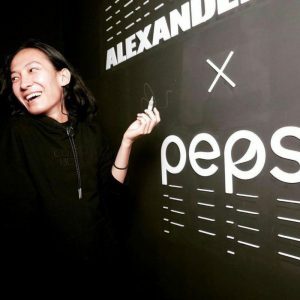 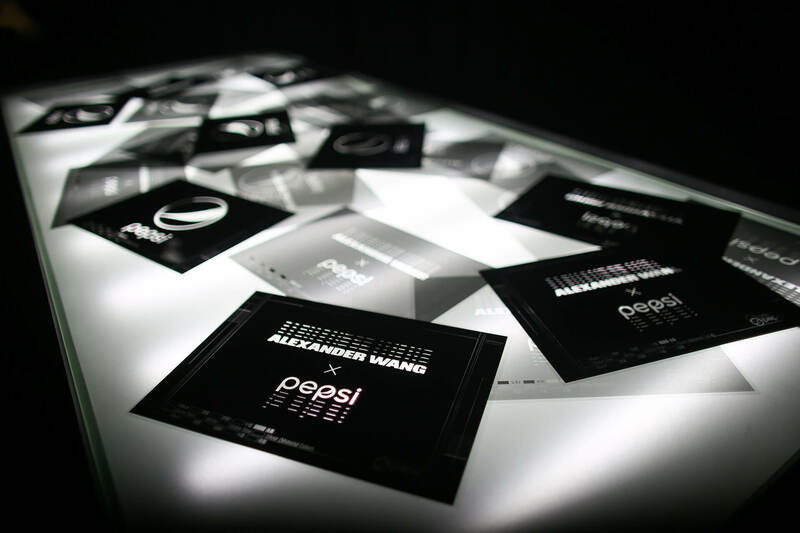 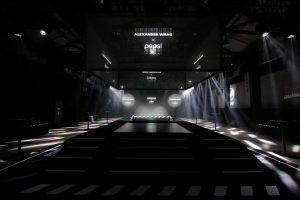 Pepsi and Loftooo proposed to discuss the direction of brand and promotion upgrades, and proposed the concept of cooperation between Pepsi Black and Alexander Wang. 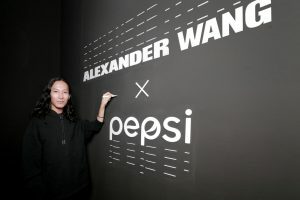 After six months communication, Alexander Wang finally perfectly presented the design of crossover cooperation for Pepsi limited can and accurately spread Pepsi Black’s black attitude through Video. 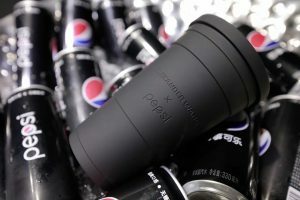 In this crossover collaboration, the industry responded unprecedentedly, and both the index of brand awareness and the sales turnover have been greatly improved, and the conversion rate of the activity has extremely exceeded the average level of industry.